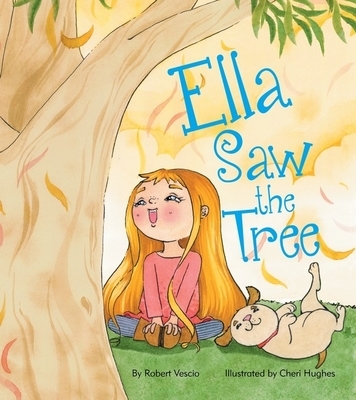 Ella saw the Tree is an entertaining story about living in the moment. 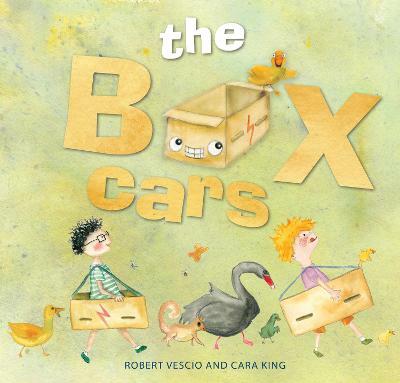 This beautiful and reflective picture book teaches a simple but important lesson. By taking a moment to slow down and really appreciate your surroundings even the simple things can be surprising and fun. One windy day, as Ella plays in her backyard, she is showered by leaves. 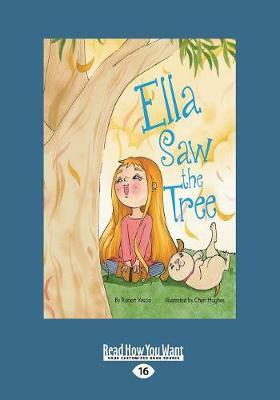 When she looks up, Ella sees a tree in her backyard ... has it always been there? And why is it crying? It's not until Ella carefully and attentively takes the time to - smell, listen, feel and look - that she discovers the tree in her backyard, as if for the very first time. By slowing down and experiencing new sensations, Ella learns to appreciate the simple things in life. 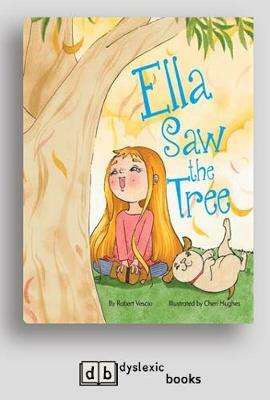 Ella Saw the Tree is a beautifully illustrated and captivating story that show's children how easy it is to appreciate the world. 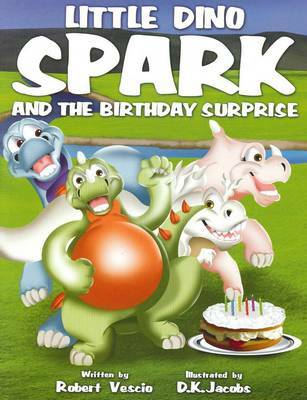 Perfect for sharing with children of all ages. 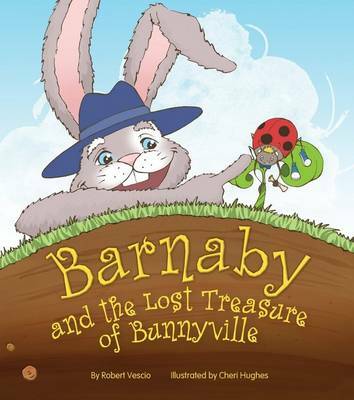 Buy Ella Saw the Tree by Robert Vescio from Australia's Online Independent Bookstore, Boomerang Books.